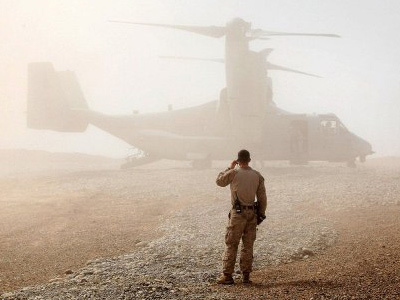 US investigators say the soldier accused of massacring 17 Afghan civilians committed the atrocity in two installments, returning to the military base in between killings. The theory supports US claims a lone soldier participated in the in murder. The two US officials spoke on condition of anonymity as the American probe into the incident is still in progress. This new scenario implies the killings took place over a longer period of time than an hour, as was previously suggested when Staff Sgt. Robert Bales was apprehended on March 11. Sgt. 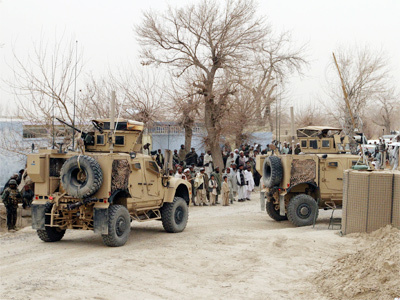 Bales is believed to have left the Kandahar base on the night of March 10, entering houses in the nearby villages of Balandi and Alkozai and shooting dead their inhabitants. The prosecution also says that he burnt some of the bodies. Sgt. Bales was charged on Friday on 17 counts of premeditated murder in a US court. 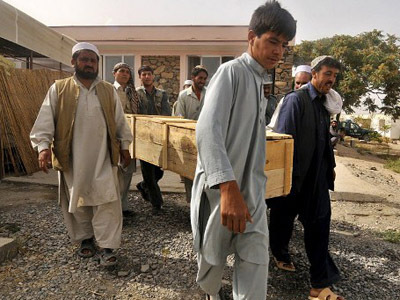 An inquiry carried out by Afghan lawmakers shortly after the massacre cites witness testimonies from two Afghan soldiers. One soldier on guard duty from midnight till 2 am said he saw a soldier leave the base at around 1.30am, while another guard who replaced the first claims he saw a soldier leaving the base at 2.30am. 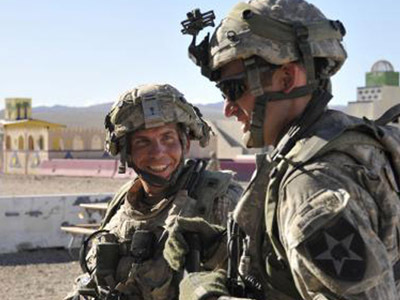 It is unclear whether either or both the reports pertain to the same soldier. Thus far no specific motive for the killing spree has come to light. 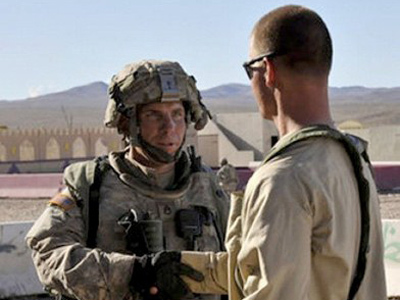 Bales’ defense attorney has said that his client was suffering combat-related stress after being deployed for a four consecutive military term. Allegations of drinking problems have also been voiced by some US military officials as a possible cause for the killing spree. The maximum sentence for premeditated murder is the death penalty. The obligatory minimum sentence is life imprisonment with the chance of parole. The US’s decision the remove Sgt. Bales to be tried in an American court caused outrage and widespread protests in Afghanistan. The country’s parliament had called for a public trial to be carried out in Afghanistan and said they had run out of patience for the abuses committed by the NATO-led coalition forces. 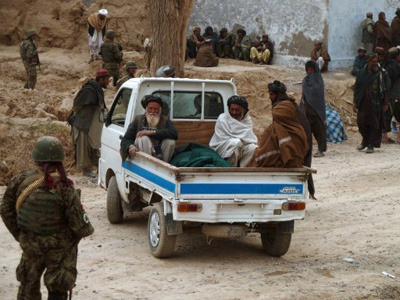 In response to the incident, President Hamid Karzai demanded the withdrawal of coalition troops from Afghan settlements and their confinement to military bases.